Our top male model HAN CHANDRA shows us his acting skill in the latest Harper's Bazaar Wedding Indonesia. This 26 pages of Fashion Spread shot by Top Internationl Photographer Nicoline Patricia Malina, Together with the beautiful Rosalindynata Gunawan and Albern Sultan of JIM Models, styled by the briliant Michael Pondaag. 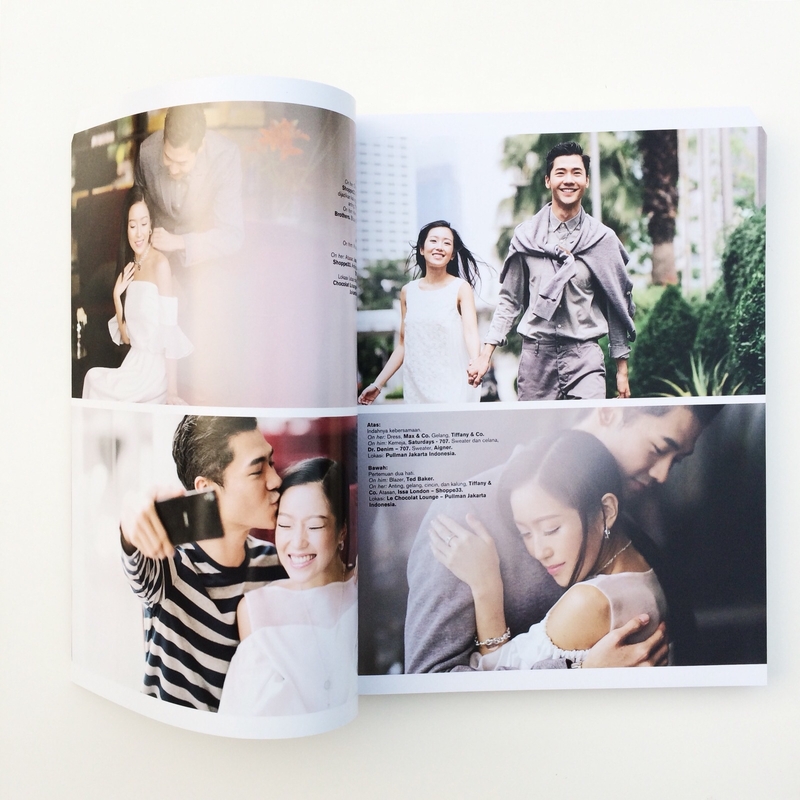 The "Jakarta Love Story" fashion spread is a story telling photography in a Korean Drama mood that push Han as the main role to act as a korean drama role itself. Indeed, in this case Han is a super adorable 'Oppa' captured in a very beautiful angle by the team. Get your latest Harper's Bazaar Wedding NOW!! !